Congratulations: You landed a job interview. Now you can sit back and relax until it’s time to show up, right? Not necessarily. Nailing the interview isn’t just about what you say and how you act; it’s also about what you do beforehand. Keep in mind, however, that interviews can vary in format and style, so it’s important to prepare accordingly. Career experts share these tips for preparing for the most common types of job interviews. 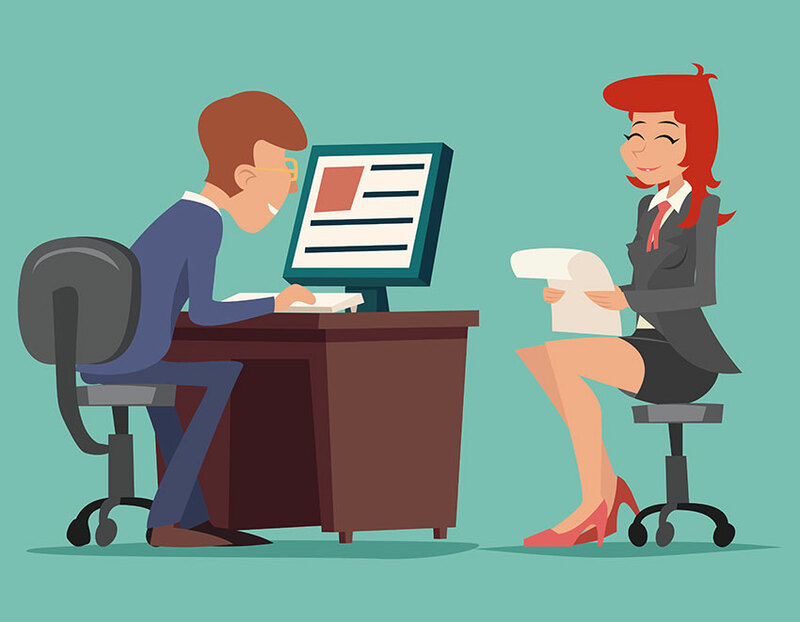 In-person interviews are typically reserved for candidates who are serious contenders for the position and are used to determine if the job seeker has the right skills and experience. Typically, it is conducted by the manager with whom the job candidate will be working. Phone interviews are often used as a screening measure before an in-person interview. “While the in-person interview may focus more in the details of the job, how you’ll fit into the company and your position, a phone interview will likely focus more on getting to know you, your skills and your background,” says Susan Joyce, a job-search expert and chief blogger for Work Coach Cafe. “A panel interview sounds scary and official, but you won’t be facing a Spanish Inquisition-like panel of judges,” Joyce says. A panel interview typically involves fielding questions from two or three people at once, such as your potential manager, a human resources representative and a peer. Video or Skype is often used to interview candidates for remote or freelance work or to talk to candidates in different geographic locations before inviting them to on-site interviews. How to prepare: Conduct a test run of your equipment with a friend to make sure everything is working properly. “You’d be surprised by how often technology gets in the way during online interviews,” Scott says. During the interview, remember to look at the camera, which will give the appearance of eye contact. “If you keep looking at yourself on the monitor, it gives the interviewer a feeling that you’re distracted and not focused on the interview,” Scott says.